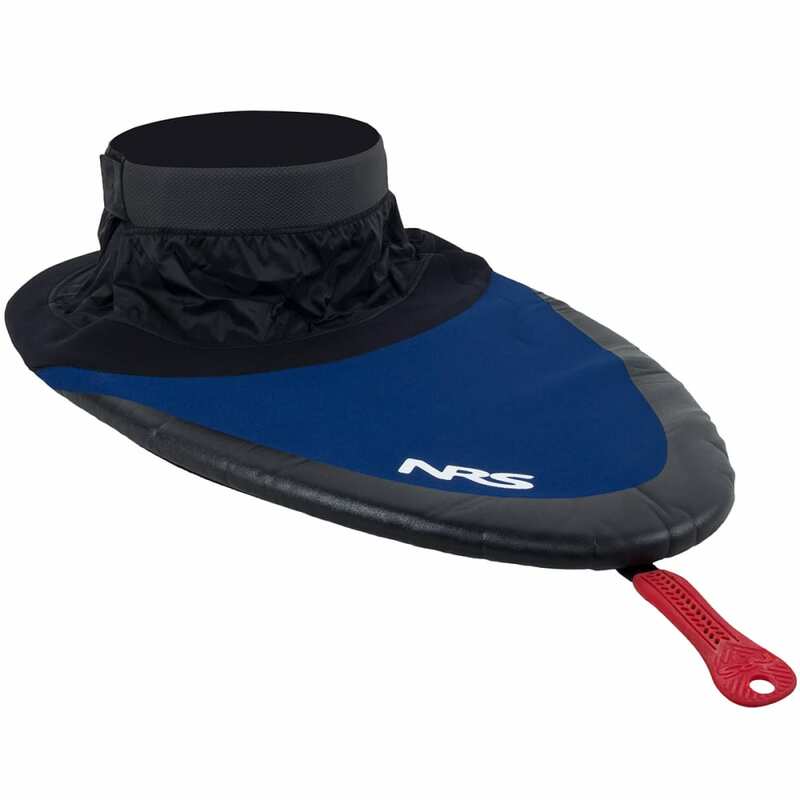 For keeping the interior of your kayak dry, count on this spray skirt. Made out of a neoprene and nylon combination, it brings together a tough shock-cord bungee with an adjustable tunnel, creating a universal design that’s usable with a range of sizes. Universal sized waist fits up to 50 in.